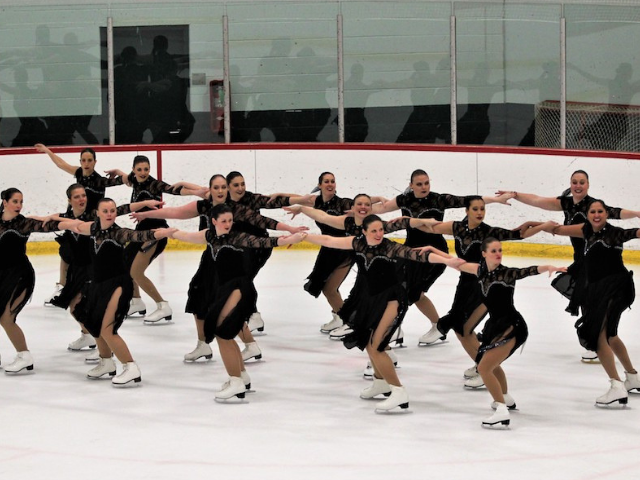 A special celebration opening the 21st season for Mississauga Ice Precise and showcasing the talents of the group's many competitive adult synchronized skaters. 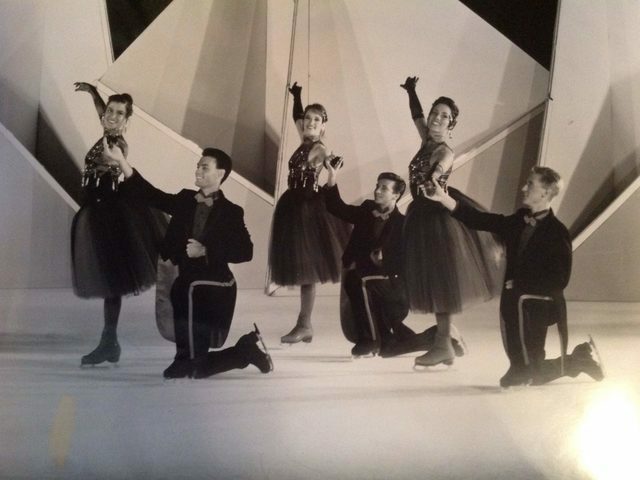 Learn to skate – it’s never too late! 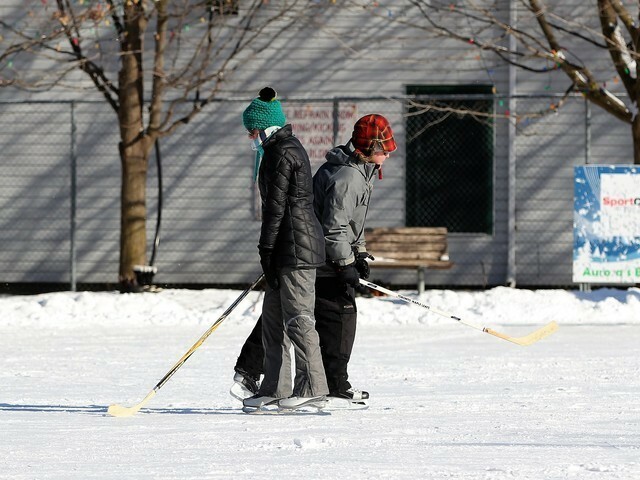 More and more adults are showing an interest in learning to skate. Find out where you can learn in your community. 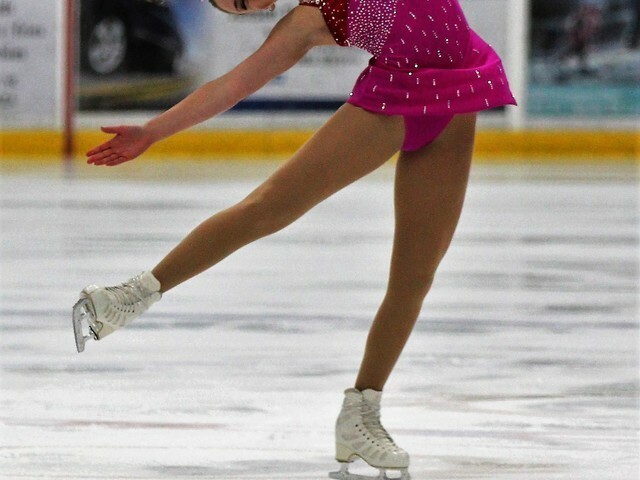 A few things at work in the world of figure skating have given the sport a bit of a new edge. Here you go #CBCSkate fans. This is where and when you can watch Road to the Olympic Games coverage of #WorldFigure on @cbc 📺 and on cbcsports.ca 💻 ⛸ Who are you most excited to see skate? 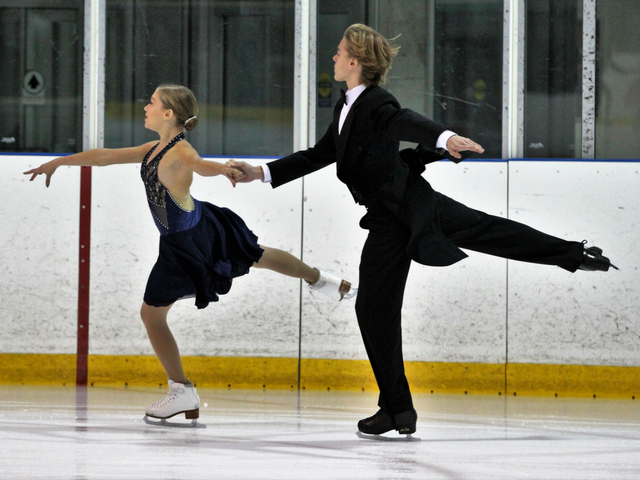 Providing skaters with their first exposure to competitive stream competition and a first step in the ultimate goal of competing at the Canadian Tire National Skating Championships.